I’m starting a monthly update for Clojure MXNet. The goal is to share the progress and exciting things that are happening in the project and our community. Here’s some highlights for the month of March. Arthur Caillau authored a really nice series of blog posts to help get people started with Clojure MXNet. There are a few really interesting things cooking for the future. One is a PR for memory fixes from the Scala team that is getting really close to merging. This will be a solution to some the the memory problems that were encountered by early adopters of the Module API. Finally, work is being started to create a Gluon API for the Clojure package which is quite exciting. As always, we welcome involvement in the true Apache tradition. If you have questions or want to say hi, head on over the the closest #mxnet room on your preferred server. We are on Clojurian’s slack and Zulip. 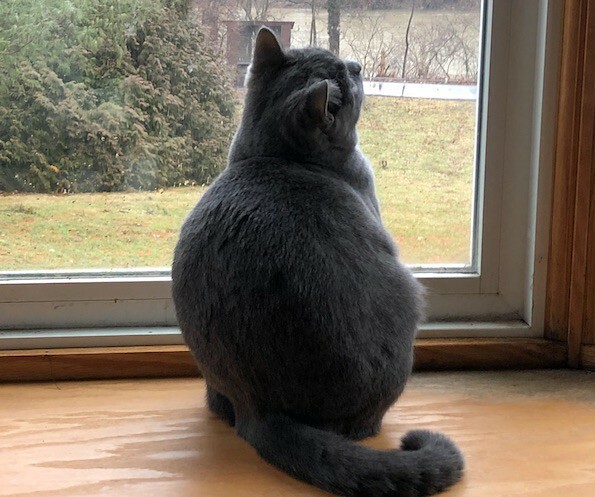 There is no better way to close out an update than a cat picture, so here is a picture of my family cat, Otto, watching birds at the window. Have a great rest of March!